Authorities in Turkey searched Sunday for a gunman who opened fire at a packed Istanbul nightclub during New Year's celebrations, killing at least 39 people, most of them foreigners, and injuring 69. 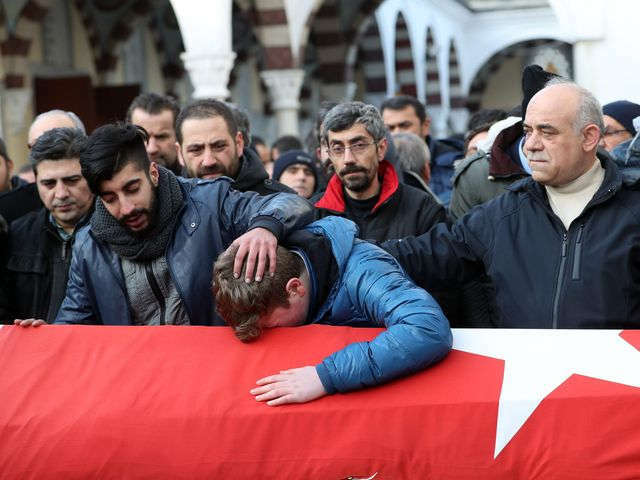 Nearly two-thirds of those killed — 24 victims — were from other countries, Turkey’s state-run news agency reported. Many were from the Middle East, including Jordan, Lebanon and Saudi Arabia, although countries from India to Belgium reported their citizens among the casualties, the Associated Press reported. No word yet on any American victims. More than 500 people were inside the Reina club when the attack began about 1:15 a.m. local time. 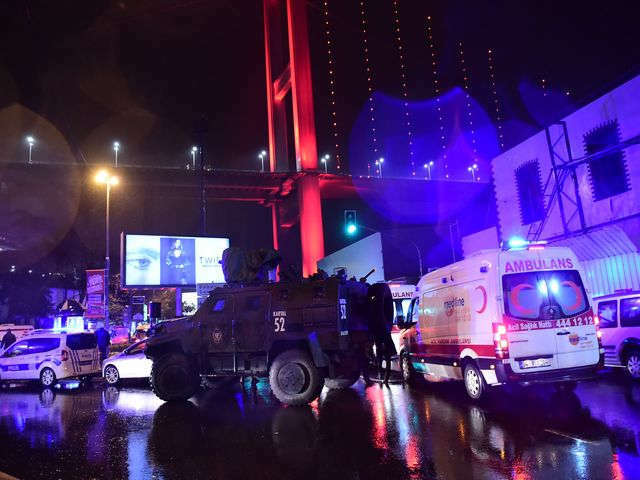 A closed-circuit television recording of the attack showed the assailant wearing a Santa Claus hat part of the time, according to the AP, which obtained the recording from the Haberturk newspaper. Turkey is a member of NATO and a partner in the U.S.-led coalition against the Islamic State. 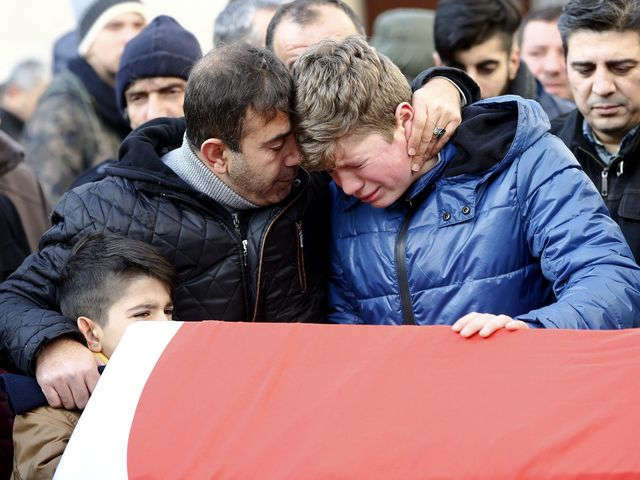 The bloodiest attacks that Turkey endured in 2016 were the work of the Islamic State or Kurdish militant.